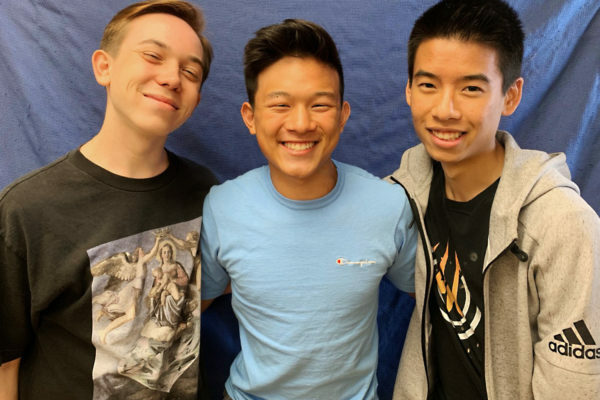 Follow-up Story: Five Gabrielino High School seniors are being honored as 2018 National Merit Scholarship semifinalists, placing them in the running for the prestigious award. The distinction marks their place in the top 1 percent of test scorers in the nation. 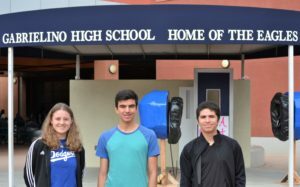 Follow-up Story: Three Gabrielino High School seniors were recognized by the National Hispanic Recognition Program (NHRP) for their performance on the PSAT, placing them among the top 2.5 percent of Hispanic and Latino students in their region. Alina Zarate, Andreas Bouffard and Felipe Acosta are among the 5,000 Hispanic/Latino students to be named NHRP Scholars and were selected from a pool of 250,000 students who took the PSAT in 2016. 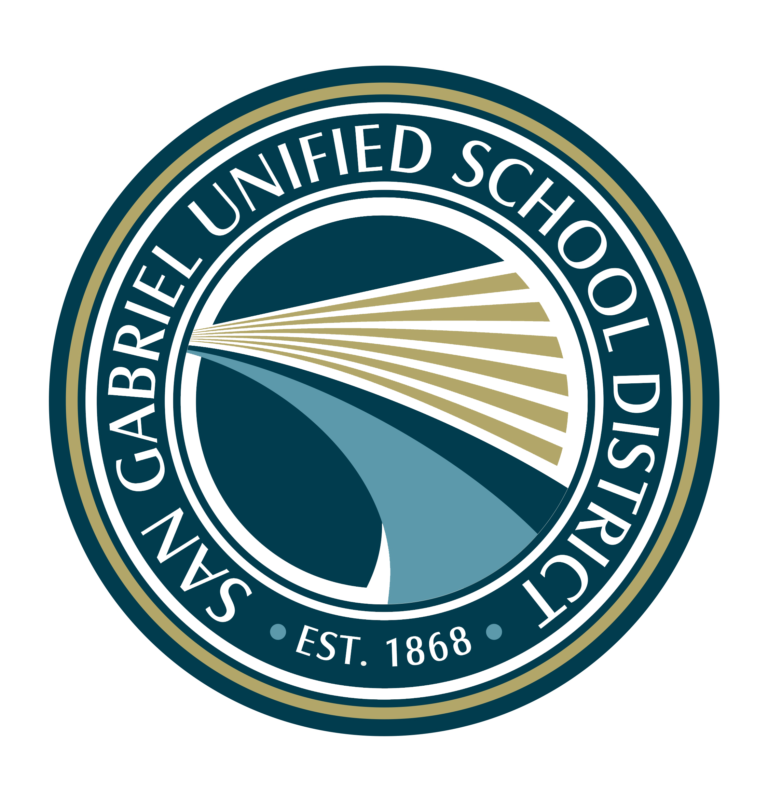 San Gabriel Unified’s special education department will host a family-focused workshop titled “Homework Strategies 101,” from 6:30 to 8 p.m. Wednesday, Nov. 15 in the board room of the District office, 408 Junipero Serra Drive, San Gabriel. Family members, teachers and staff who support special needs students will learn strategies for helping students manage and complete their homework. 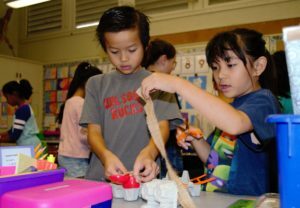 Follow-up Story: Wilson Elementary second-graders searched through recycled egg cartons, toilet paper rolls and empty tissue boxes to find the right materials for their latest design challenge – designing and constructing a location to sell goods or a service – assigned by teacher Daphne Chase. 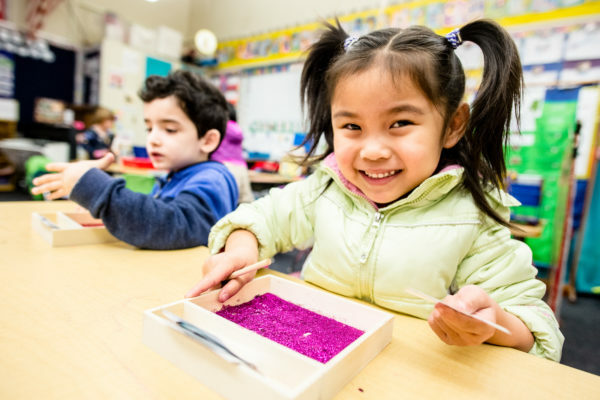 Chase, now in her 14th year of teaching at Wilson Elementary, instructs using what is known as Design-based Learning (DBL) as a way to help students acquire, retain and synthesize classroom lessons through kinesthetic problem-solving. Follow-up Story: San Gabriel Unified School District was honored by the Upper San Gabriel Valley Water District on Oct. 14 for achieving significant water usage reductions. San Gabriel Unified is among five school districts honored with the Water Smart Award for conservation efforts and participation in the Upper District’s large landscape survey and retrofit program. 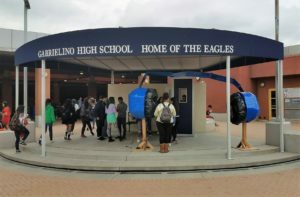 Follow-up Story: San Gabriel Unified’s Gabrielino High School launched its annual “Gab Week,” a series of activities aimed at building community and encouraging kindness on campus. 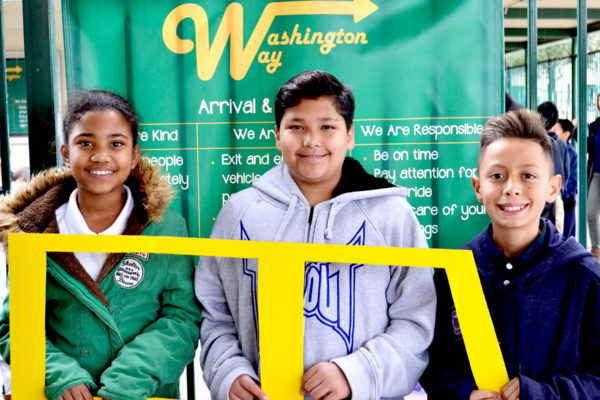 The week’s events featured guest speakers, a compliment station where students can commend each other, and a campus-wide food fair. Gabrielino High School’s speech and debate program will kick off its 2017-18 season by hosting a varsity speech invitational for the first time in the school’s 24-year history. 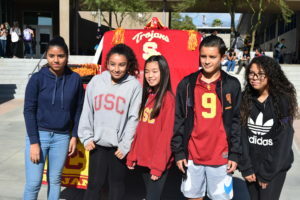 On Saturday, Oct. 21, more than 120 Gabrielino students will exhibit their linguistic skills on their home turf against students from Alhambra High School, Arroyo High School and Flintridge Sacred Heart Academy. Until now, Gabrielino High has only hosted novice or qualifier events staffed by the program’s varsity team members. Follow-up Story: Coolidge Elementary students enjoyed a lively performance from INCA, The Peruvian Ensemble, part of the Music Center of Los Angeles’ educational programming. The Oct. 5 assembly offered a colorful array of music and dances from Peru and the Andean region featuring woodwind, strings and percussion performances. The assembly was sponsored by the Pasadena Showcase House for the Arts and the San Gabriel Educational Foundation. 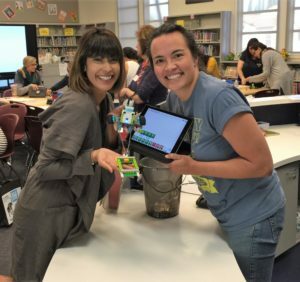 Follow-up Story: San Gabriel Unified’s McKinley Elementary hosted its first-ever STEM symposium for San Gabriel Valley teachers and administrators on Oct. 21. The free symposium provided hands-on workshops highlighting STEM, coding and robotics instruction for kindergarten through eighth-grade students.